‘There is a Light That Never Goes Out’ Class Fashion T-Shirt - Black and True Blue Colours, WomenLetters Printed on Grey VELVET ClothFashionable T-shirt for women, made of soft slub cott..
'It Takes Strength to be Gentle and Kind' Class Fashion T-Shirt - Black MENLine included in 'I know It's over' song from the album The Queen is Dead.SIZE CHART : Half Chest X LengthS -..
T-Shirt of Love Will Tear us Apart, wonderful song written by Ian Curtis and Joy Division.Letters Printed on Grey VELVET ClothShawn Crew Neck - Stars by Stedman140 gsm100% cotton, ring-spun (s..
How Soon is Now Class - Black MENLetters Printed on Grey VELVET ClothSIZE CHART : Half Chest X LengthS - 19.3" x 27.6" ~ 49cm x 70cmM - 20.5" x 28.3" ~ 52cm x 72cmL&nbs..
How Soon is Now Class - Black WomenLetters Printed on Grey VELVET ClothFashionable T-shirt for women, made of soft slub cotton for a texturized look with feminine wide neck drop and nifty grai.. The Queen is Dead Class T-Shirt: Silky and soft "Triblend" single jersey.  CHEST cut is a little CLOSER-FITTING than AVERAGE. If you are between sizes it is better to go up a size). If you ARE NOT betw..
Anvil Fashion Ringer T-Shirt of The Smiths Ask single cover featuring Yootha Joyce.SIZE CHART : Half Chest X LengthS - 18.1" x 27.5" ~ 46cm x 70cmM - 20" x 28.75" ~ 51cm x 73cm ..